Ruth composed herself and walked calmly to her mother-in-laws house. She needed to think clearly. Getting emotional would lead to poor decisions. Boaz had assured her that matters would work out and pleaded with her to stay. She was pained by his frail condition. Where was the valiant hero that had stormed Perath’s palace and rescued her from enslavement? 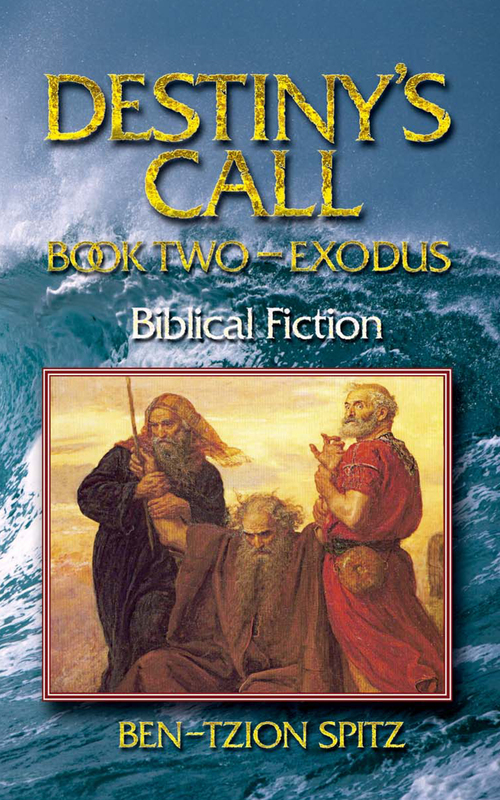 Strong, vibrant Garto approached Ruth as he spotted her exiting Boaz’s home. “Ruth, may I speak with you?” Garto panted lightly. “Yes, Garto. Of course. Ruth stopped, letting Garto catch his breath. “And what is that?” Ruth raised her eyebrow. Ruth looked at Garto with her mouth open wide. “Garto, please stand up,” Ruth finally said. Garto stood up, awaiting Ruth’s words as if they would be a judgment on his life. Ruth walked briskly to Naomi’s house. Naomi sat at the table, sewing intently, as Ruth entered the house. “How is Boaz?” Naomi asked Ruth, without looking up. “I think he will recover,” Ruth answered and sat down by the table. “Most likely. The children of Nachshon are a hardy breed. Long-lived too – if they are not murdered before their time.” Naomi chuckled dryly. “What is the matter?” Ruth asked, sensing Naomi’s unhappiness. “What are you talking about? The man is detestable!” Ruth got up from the chair, agitated by the suggestion. “Enough!” Ruth banged her fist on the table, jolting Naomi upright in her chair. Naomi looked upon her daughter-in-law, and saw anger in her eyes. Naomi looked down, her face reddening. Ruth stormed out of the house, fresh tears streaming down her face. Naomi pretended to be asleep as Ruth woke before dawn to glean in Boaz’s field. Naomi could not face Ruth. After Ruth departed Naomi arose and left the house, bucket in hand, and walked towards the well. She saw Alron standing casually by the well, a wolfish smile on his face. Naomi stopped in her tracks and turned back to the house. She closed the door to her house, leaned back against it and shivered, though the day was already proving to be warm. Naomi placed her bucket gently on the floor, straightened out her dress and pinched her cheeks. She exited her house, standing tall and marching purposely through the streets of Bethlehem, ignoring the courteous nods and hellos of passersby. She rapped loudly on the door to Boaz’s house, remembering with a pang of pain the last time she had visited this house, to visit her lifelong friend, Vered, more than ten years before – a lifetime ago. 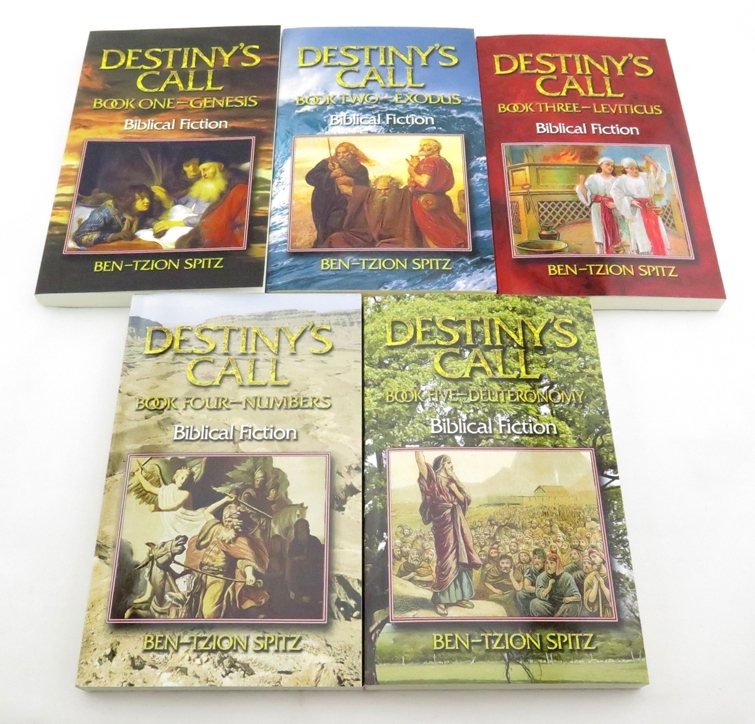 “Enter,” Boaz’s strong voice called. Naomi opened the door and entered the house. Naomi sat at the table and Boaz reseated himself, moving stiffly. Boaz and Naomi sat speechless for a few moments, lost in their thoughts of mourning. Naomi cleared her throat. “Yes, Boaz. I will see you later. Thank you for everything.” Naomi smiled at Boaz and departed. A rap on the door interrupted Boaz’s thoughts. Ehud opened the door and stepped into the house. Boaz and Ehud mounted their horses. Boaz told Ehud of Alron’s threats. As they reached the city well, they saw Alron lounging nearby, sitting at the front of his canopied wagon. Boaz trotted past Alron with a polite nod. Ehud rode his horse right up to the Danite. “And I do not like you, old geezer. If your interrogation is done, I will go on my way.” Alron grabbed the reins of his horses. “Not so fast.” Ehud grabbed Alron’s arm. Ehud released Alron. Alron caught his breath and rubbed his neck. “I will leave, Ehud. But you will regret the day you crossed paths with Alron of Dan.” Alron took the reins of his horses and rode out of Bethlehem. The harvest was complete. Boaz inspected the granary and was pleased by the record crop. The pile of grain reached above his head. There hadn’t been a harvest this good in Bethlehem even before the years of draught. Boaz felt a special fulfillment by the blessing of success. Only the gleaners remained in the field, picking up the last leavings of grain for themselves. Boaz’s workers were busy preparing for the feast. Half a dozen tender sheep were slaughtered and were roasting on spits over an open fire. Workers brought jugs of wine and oil to the threshing floor, where they would conduct the feast. Maidservants kneaded dough and placed thin layers on metal domes on the fire, turning them into fresh pita. The sweet odor of the fresh bread wafted through the air. Children carried baskets filled with fresh figs and dates. There was a festive atmosphere as Boaz’s workers and their family members prepared for the event. Boaz sought Ruth in the field. He found her gleaning morosely the few fallen grains of wheat that she could find. “Ruth, how are you?” Boaz called from behind. Ruth turned to him. “Tomorrow. I see. I guess we must live for the day. Who knows what tomorrow will bring? Thank you for your invitation, Boaz. I will consider it.” Ruth turned around and reached for a fallen grain she hadn’t noticed before. Boaz stood awkwardly behind her and then returned to the bustle of the feast preparations. Ruth waited until after Boaz left the field, gathered her sheaves and left the field directly to the road. She walked tearfully back to Bethlehem. Garto spotted Ruth leaving and ran after her. “Is everything okay?” Garto asked Ruth who walked with her head down. “What have you decided?” Naomi stopped her sewing. Naomi dropped the dress and stared open-mouthed at the bride-to-be.